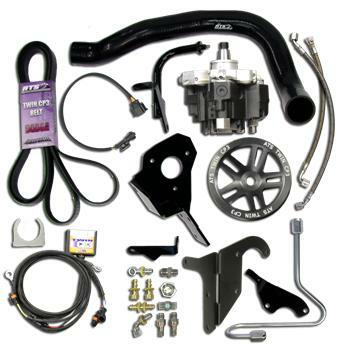 ATS Twin Fueler kits are precisely engineered to ensure a perfect fit, consistent operation and reliable fuel delivery. When increased fueling demands are needed, ATS Twin Fueler’s deliver enough volume to support 1000+ horsepower. Each kit comes with all the necessary hardware for installation. This includes a rugged support bracket, powder coated and rust resistant hardware, stainless steel fuel lines, electronic controller and high pressure fittings. Unlike other kits which can have fitment issues, the ATS kit was designed around the goal of looking as good as it performs. No rubbing, splicing, welding or cutting is required during – or after – installation. 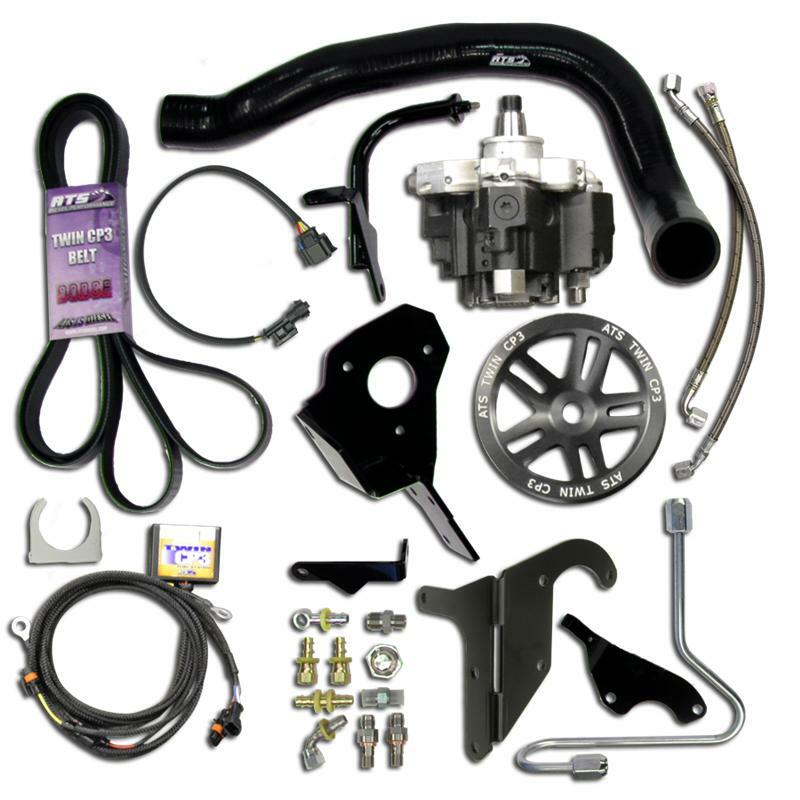 ATS Twin Fueler kits come with a 3 year / 150,000 mile warranty.